Auxiliary Services is a unique, multi-faceted unit of the Finance and Administration area that is responsible for coordinating non-educational and general business services that contribute and relate directly to the mission, goals, and objectives of Norfolk State University. The department has an annual operating budget in excess of $37 million. Auxiliary Services are expected to be self-supporting Services, though in some instances, student fees are charged to augment the on-going operations of these entities. 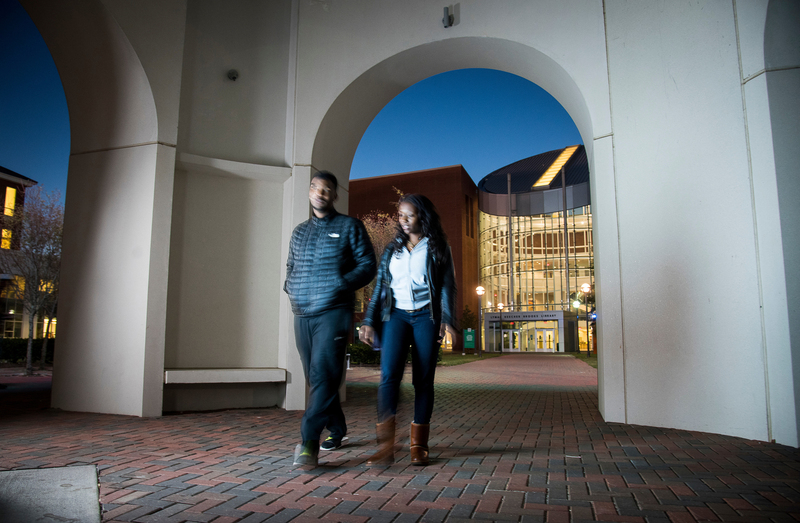 The Spartan Ticket Center is designed to provide you with the up-to-date information on ticket prices for all events occurring on the Norfolk State University Campus. Office hours may be extended during the football season. Please note that in addition to regular office hours (9:30 AM - 5:30 PM ET), tickets for NSU events are also available nationwide through online ticket sales. For further assistance, contact Auxiliary Services: (757) 823-8085.